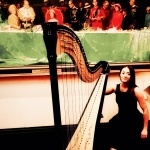 A harpist who works internationally performing in some of the world's most exquisite theatres and concert halls. 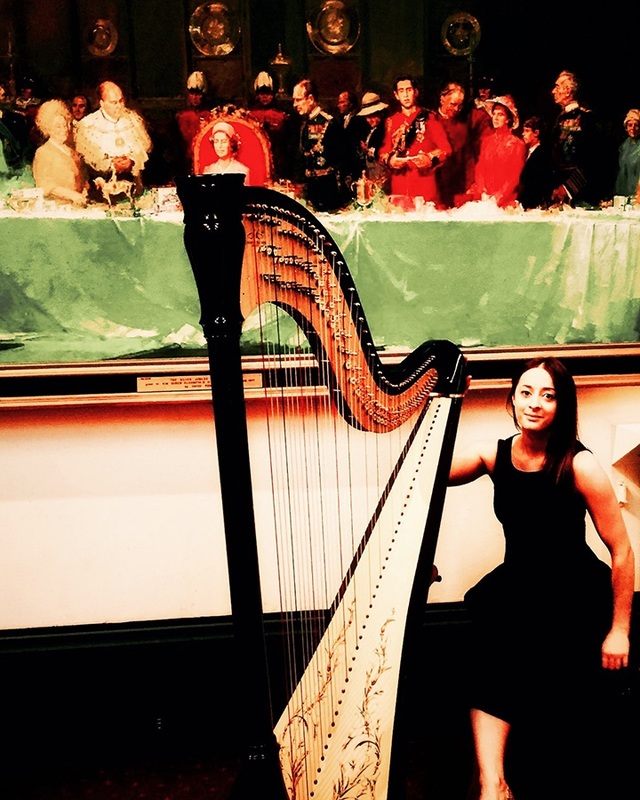 After training at The Royal Irish Academy of Music, Seána now regularly performs at private and concert style events when she is not touring. 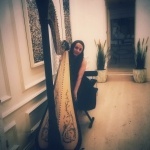 Able to play Concert, Irish and Electric harps, Seána can perform any style appropriate to your requirements. The following is just a guide to Seána's wide ranging repertoire.  "Seana was very professional and lovely throughout"
"Just magical! so happy - added such a beautiful touch to our ceremony"
"Seana added that special touch to our day!" "Seána is Amazing!! Book her you won’t regret it!" "Everyone loved it, better than expected!" 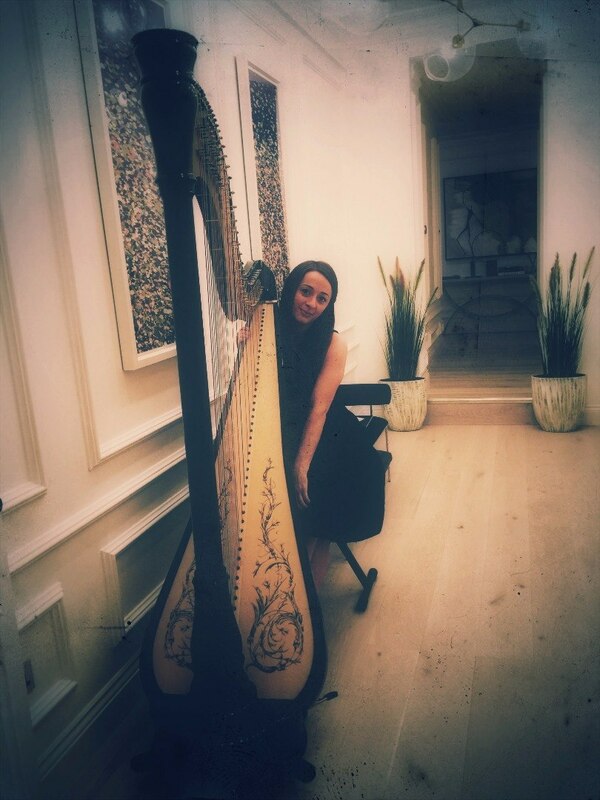 "Our guests thought it was lovely and it certainly added to the day"
"Gave our ceremony just the special touch we were hoping for"
"Lovely music, beautifully played by a lovely girl. I would highly recommend her!" 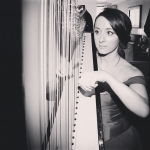 A highly experienced and professionally trained harpist! 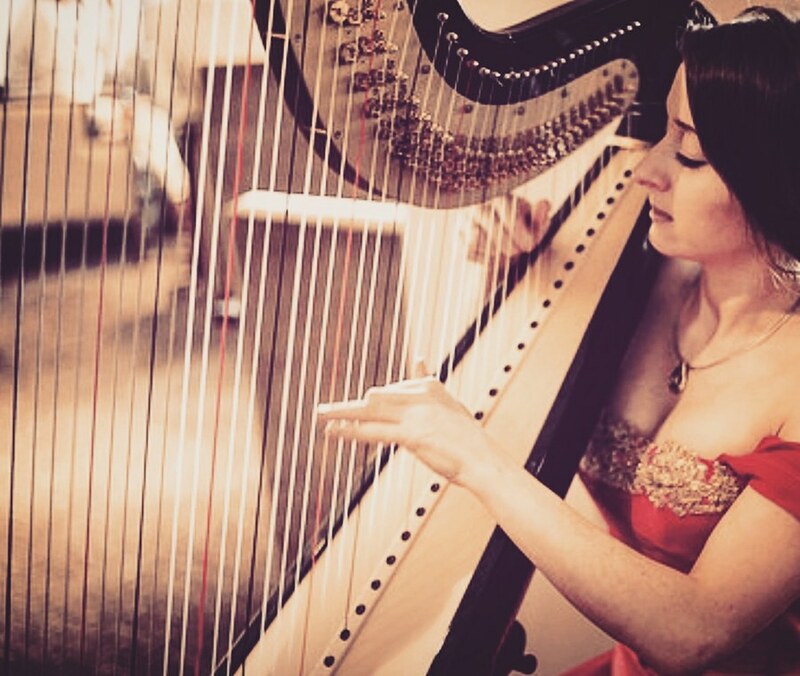 Diverse repertoire from classical, Celtic folk tunes to current chart hits! 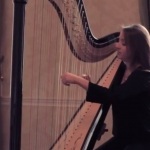 Previous experience includes performing at all major North American Concert Halls, including Fox Theatres, Sony Centre Toronto, Nokia Centre Los Angeles, Beacon Theatre NYC, Melbourne Sports Arena, Perth Sports Arena, Kensington Palace London, The Ritz London, Dublin's National Concert Hall and many more. 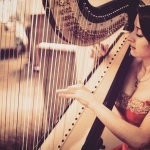 * A highly experienced and professionally trained harpist. 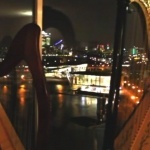 * Diverse repertoire from Classical, Celtic folk / Irish, Indian music to current chart hits. 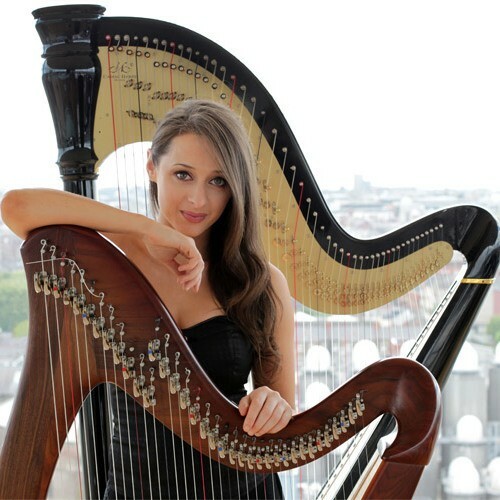 * Previous experience includes performing at all major North American Concert Halls, including Fox Theatres, Sony Centre Toronto, Nokia Centre Los Angeles, Beacon Theatre NYC, Melbourne Sports Arena, Perth Sports Arena, Kensington Palace London, The Ritz London, Dublin's National Concert Hall and many more. 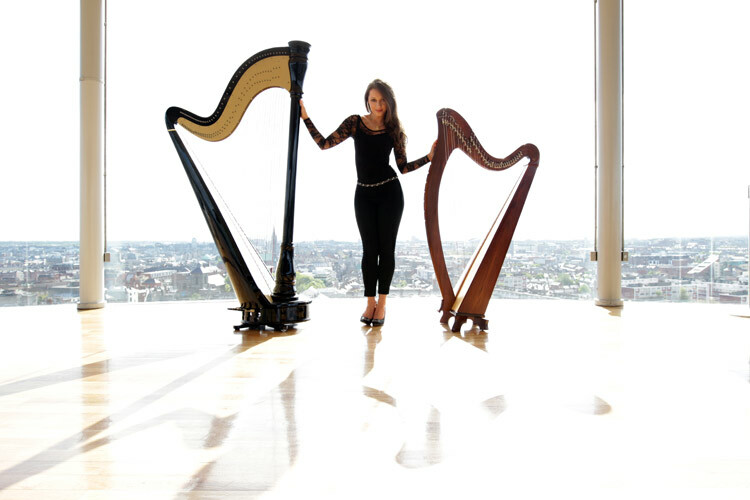 Playing the Cconcert, Irish and Electric Harps, Seána is a professional harpist who has toured extensively as a harpist, as well as a pianist and Irish dancer. She has recorded two studio albums to date, the second of which will be released in mid 2016. 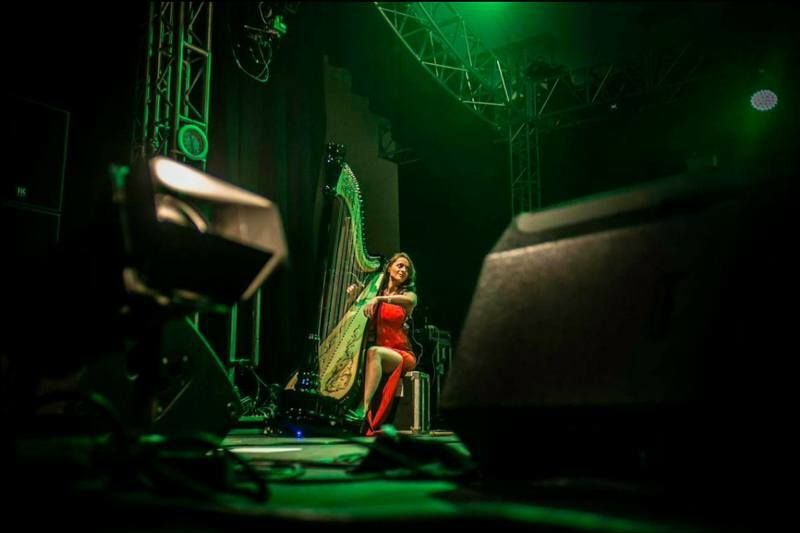 Playing everything from Classical, Traditional Irish, South American, Jazz, Celtic and World music, to composing her own original material, Seana is equally comfortable recording as she is performing live as a soloist or as part of a band / ensemble. 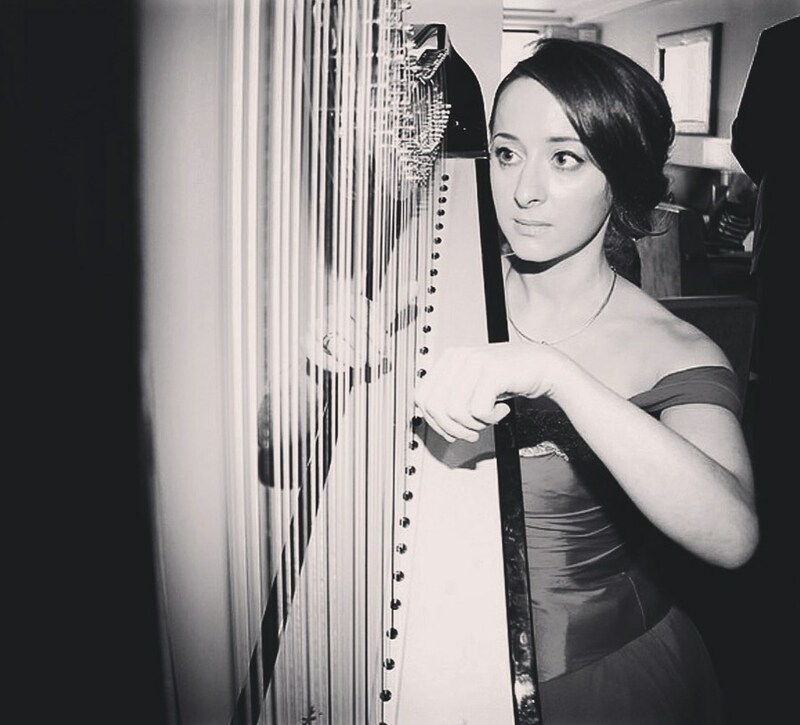 After studying with the Royal Irish Academy of Music, and earning the Associate Diploma in Teaching, Seana went on to achieve a B.A (hons) in Music and Irish from National University of Ireland, Maynooth, and a Master’s of Science in Music Technology from Univeristy of Limerick. 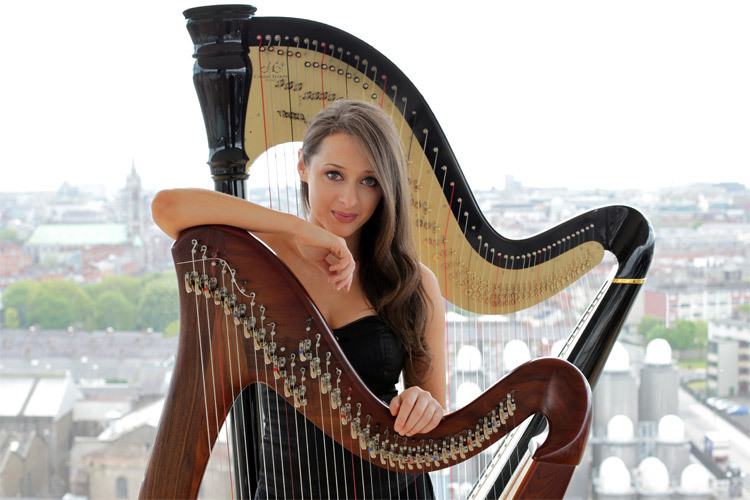 She is also the holder of 5 All Ireland and International Harp competition titles. Having toured internationally, most recently, McCaw theatre Seattle, Fox theatre Chicago / Atlanta / Boston, USA. Ireland: Ritz Carlton Hotel, Shelbourne Hotel Dublin. Various weddings. Guinness Storehouse Dublin. Dublin Castle, Ireland. Melbourne Sports Arena, Melbourne, Perth Arena, Australia.